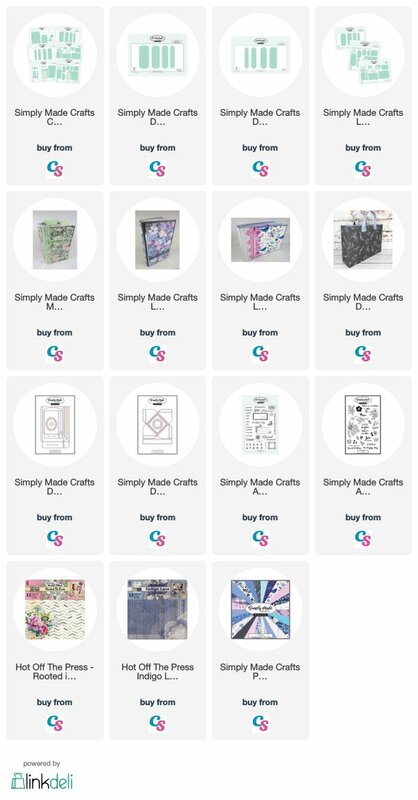 Yesterday was the official launch of my new Album Collection – a set of dies to completely change the way you make your albums….just cut out and assemble! 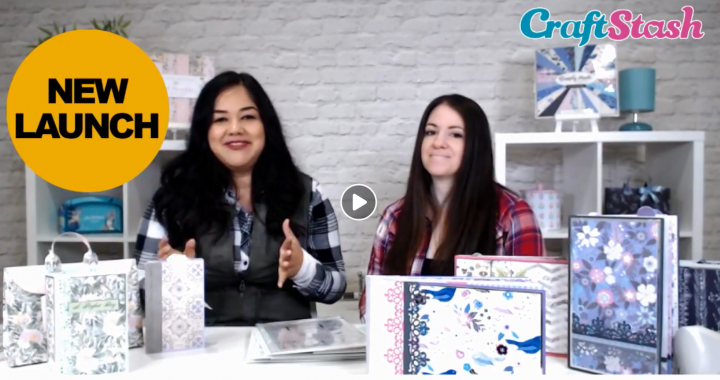 I appeared on the CraftStash Live show yesterday with the lovely Janette Lane – we launched the new collection and I also demonstrate how to put an album together using the dies. I’ve designed the dies to make a complex project simple and more enjoyable. 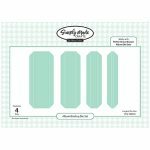 The dies are so versatile and they also work with all my gift bag dies! How clever is that! Here is the replay and all the links for the products are down below. THANK YOU to everyone that liked and commented during the show – I recognised a lot of names and it was great having you all there!